We always have our classic Christmas favorites like Rudolph, Frosty, and even Charlie Brown's Christmas, but sometimes we forget some of the other amazing movies we can watch. Some movies we've grown up with and others you may have never heard of, but here is a list of 8 of my favorite movies I sometimes forget about watching during the holidays. A true classic about a family vacation gone wrong when the youngest child Kevin is left to fend for himself in their Chicago home. Not only does he battle the struggles of being 8 and alone, but must also protect his house from two bumbling burglars, "The Wet Bandits." 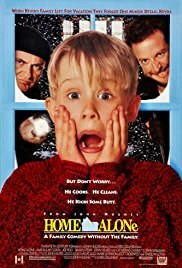 Featuring one of my childhood favorite actors Macaulay Culkin, John Hughes and Chris Columbus bring to life an amazing Christmas favorite. 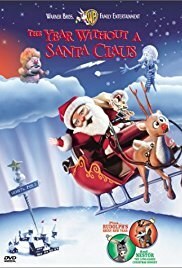 My all time favorite Christmas movie describes the story of the year Santa catches a cold and decides to cancel Christmas. With the help of Mrs. Claus and some elves they go off to convince Santa that he is still loved by many and continue his yearly trip. Stop Motion animated with two songs from Heat Miser and Snow Miser the two sons of mother nature comes a 1974 classic from the same creators of your beloved favorites Rudolph and Frosty the Snowman. 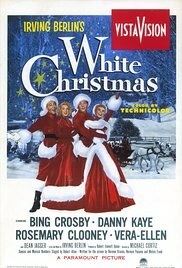 With actors Bing Crosby, Danny Kaye, Rosemary Clooney, and Vera-Ellen comes my familys Christmas-day tradition, White Christmas. Two ex-WWII vets, Bob and Phil set out to be a top singing and dancing act while pairing with two sisters Betty and Judy. With intentions of perfoming a Christmas show the group heads to a Vermont Lodge to help former General Waverly from his failing business. 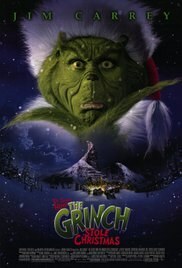 Jim Carrey's classic retaling of Dr. Suess's character the Grinch documents revenge seeking plans to ruin the joy of christmas for the Whos. Although, an unlikely pairing, a small who, Cindy Lo trys to befreind the green creature and show him the importance of christmas. 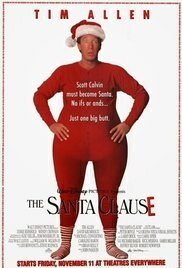 Not exactly a moive anyone would forget, but one we forget to watch during the spirit of the holidays. A comedic chrsitmas film to remind us of our least favorite part of the holidays, traveling comes Unaccpmpained Minors. A group of ragtag minors bond over a snowed in midwestern airport as they try to find anyway to entertain themselves in the airport. Escaping the UM room and causing trouble with the christmas hating owner Oliver comes one of my favorites a movie unknown and underappreciated. TIm Burton's classic is often questioned on when it's the right time to watch such a film Halloween or Christmas, being within the title I say Chrsitmas. 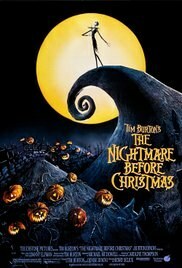 Adding a beautifully dark and bizzare twist to the Christmas season comes catchy songs as Jack Skellington stumbles upon Christmas Town. With pure fascination he trys to convince Halloween town to put on thier own christmas. 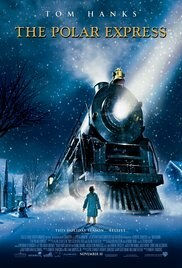 With catchy songs and names like Tom Hanks and Josh Hutcherson comes the Polar Express. A young boy boards a midnight train to the North Pole and Santa's home, embarking on a journey of self-discovery explaining the importance of "believing." A movie that could never completely be forgotten, The Santa Claus, the first in a holiday trilogy, explains how Santa is really "chosen." Tim Allen's character Scott, mistakenly scares Santa off his roof leading to his death and Scott is now stuck delivering the rest of the gifts to the children of the world. Eventually leading to his whole life being flipped upside down as Scott now has to take on the role of Santa Claus.